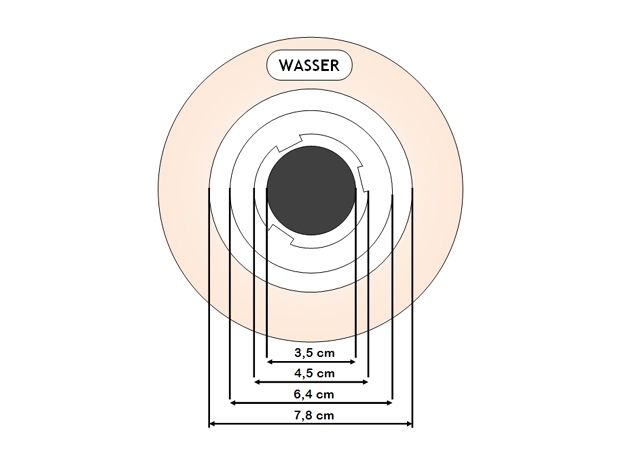 The scope of delivery of the new HEOSwater connector® universal contains 2 additional components. 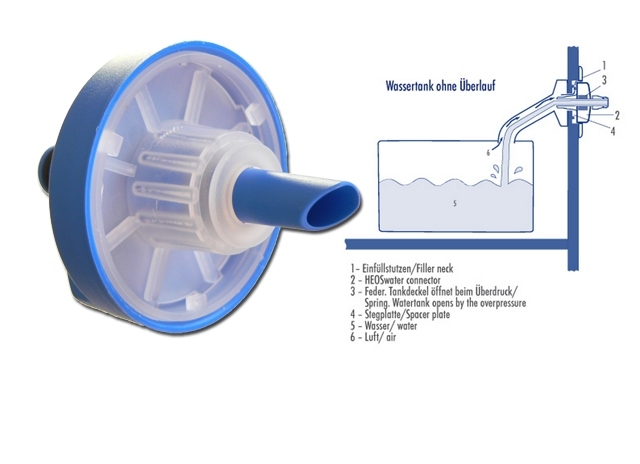 It allows you to use the cap for tanks with smaller filler plug e.g. 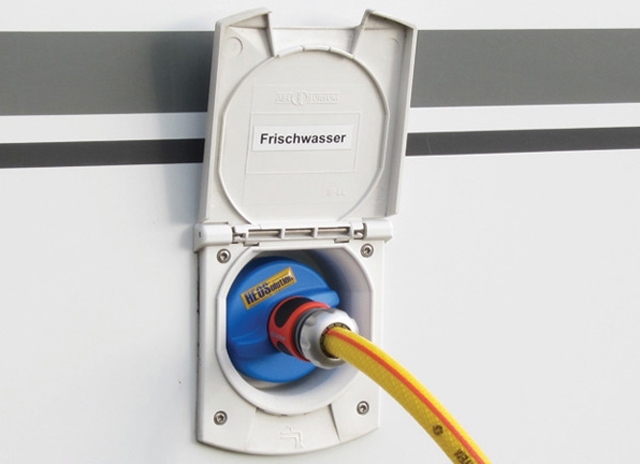 Dethleffs, LMC, TEC constructed from 2010 onwards (Ø 67 mm) or for other suppliers using the same plug, as well as for all water tanks with or without overflow. 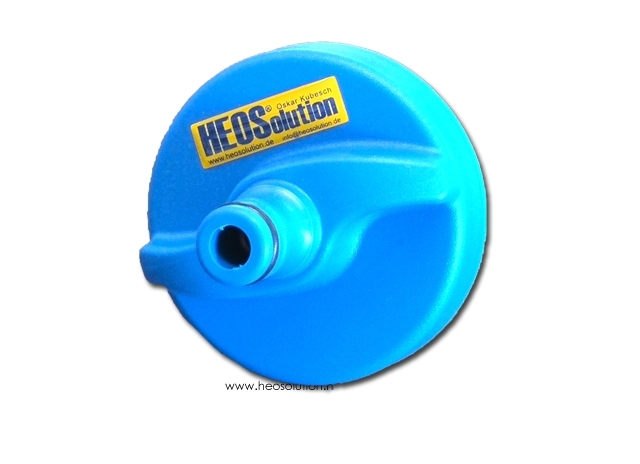 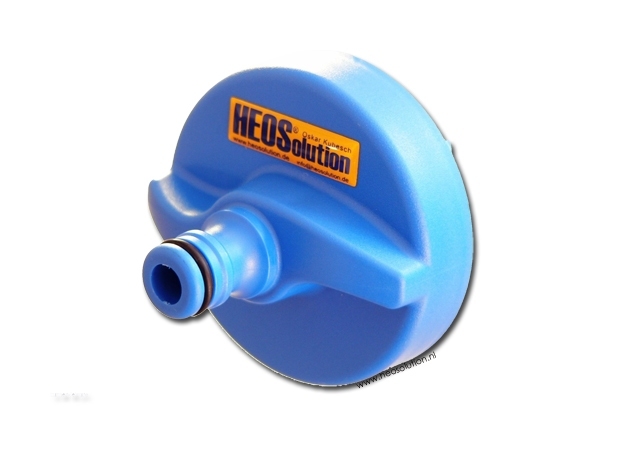 With the enclosed flat rubber seal the HEOSwater connector® universal is only applicable for water tanks with overflow. 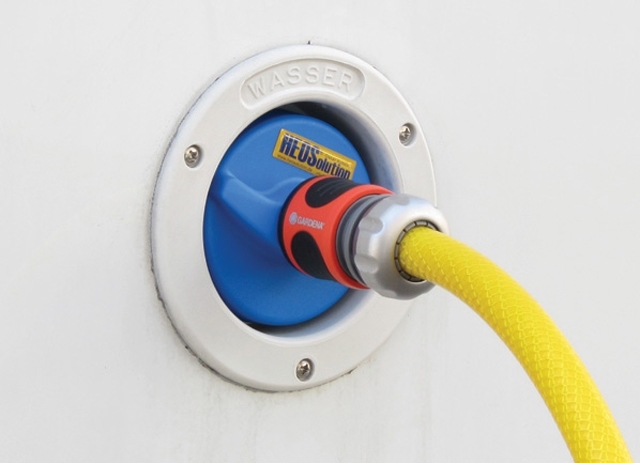 Changing the seal through the additional ring makes the HEOSwater connector® universal suited for filler plugs with smaller diameter (cap +/- 67 mm). 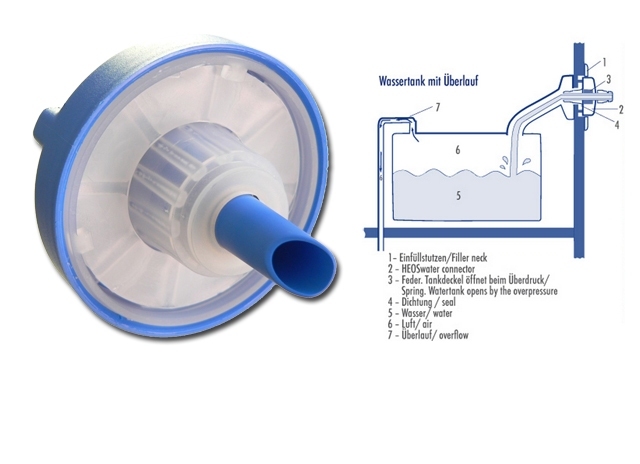 For changing the installed ring component (67 mm), push the tank cap inside and turn it. 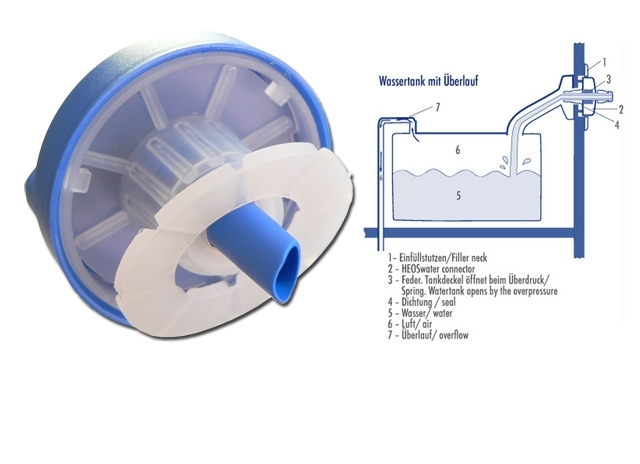 Then remove with a small and flat screw driver the ring and push the other ring inside. The flexible seal surface of the cap avoids any overpressure in the water tank. 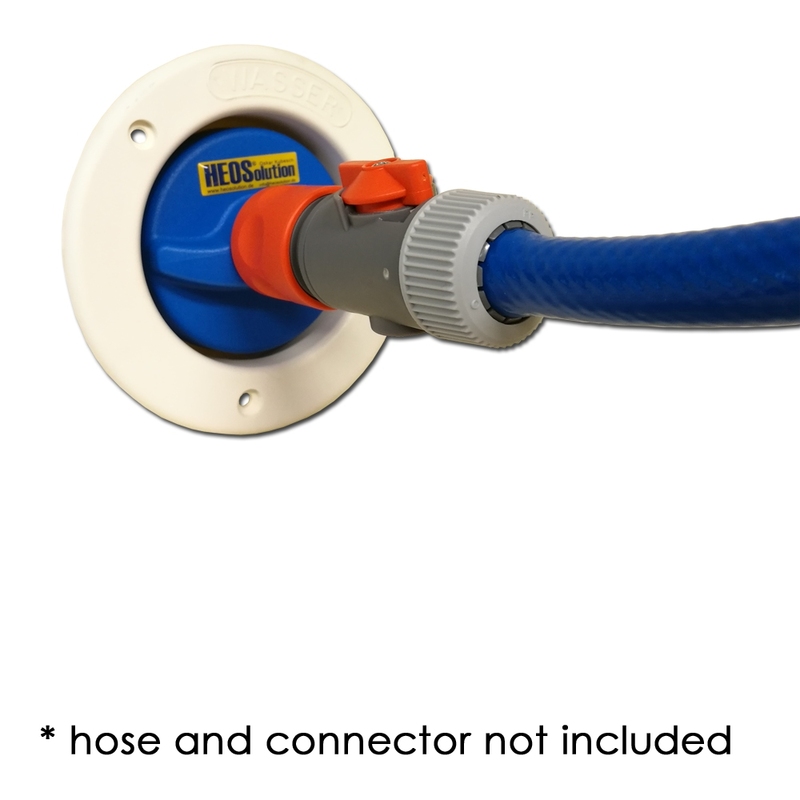 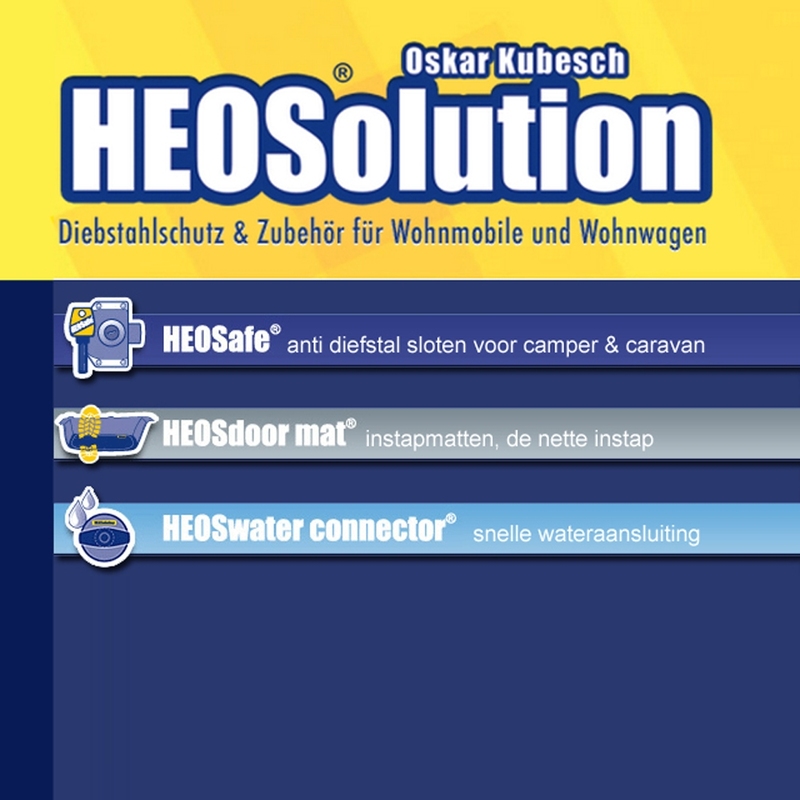 Just the slightest overpressure opens the HEOSwater connector® universal automatically and the air/ water escapes through the filler plugs.